I didn't think it was possible for me to love quiet any more than I already do but Deborah Underwood manages to do just that. And then there's Renata Liwska whose heart-warming illustrations manage to make me want to cuddle with a porcupine and an iguana at the same time. 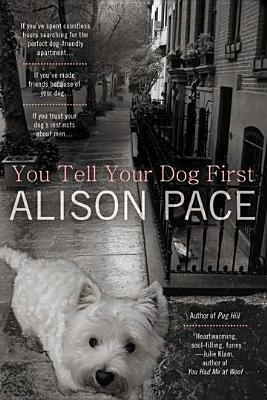 For lovers of The Quiet Book, this is a must-read! Jenni Holm has a huge talent for writing engaging historical fiction novels. Turtle in Paradise is one of my favorite middle grade novels of all time. I liked The Trouble with May Amelia, but I found the lack of quotation marks in the dialogue to be incredibly distracting and difficult to plod through. 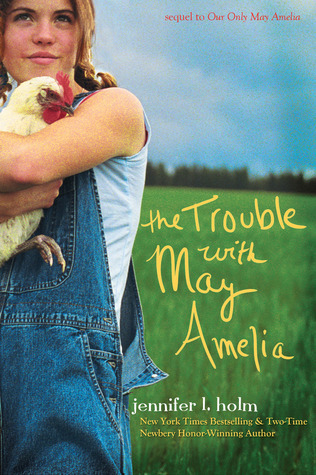 And since I listened to the audiobook of Our One and Only May Amelia, I never realized this was an issue until the sequel. My writing teacher instinct wanted to go in with a red pen and add the quotation marks. If I had read this book before meeting Jenni Holm, I would've loved to ask her the reason for this intentional omission. She is a many-time Newbery Honor so I'm sure she had a great reason, I just found this lack of convention difficult to read in my own mind. I imagine the same would be true for kids. 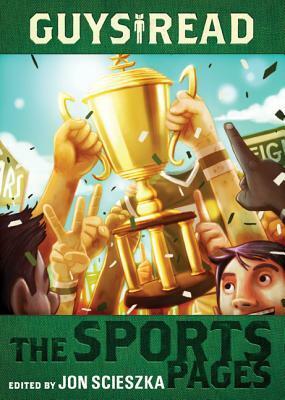 This is one of those books that could be a life changer for the right kid. Raina Telgemeier somehow always knows how to pull at just the right heartstrings. I am always seeing Willem's Elephant and Piggie featured in Monday lists, I am going to have to check them out! And, you are so right about Drama. Raina Telgemeier really masters the adolescent voice in her graphic novels. 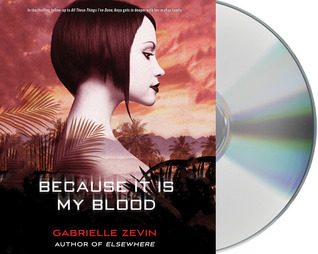 I enjoyed the book just as much as Smile, but for totally different reasons. 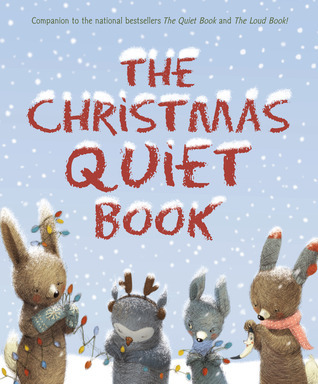 The Christmas Quiet book looks so sweet :D I'm looking for good books to give my young nephew and you've helped me out! 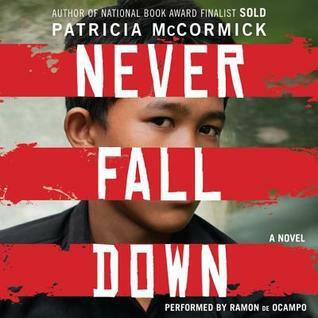 I read Never Fall Down this week as well, powerful and sad. 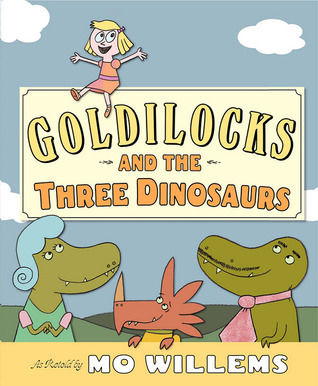 Goldilocks and the Three Dinosaurs was such a clever book! I just got The Christmas Quiet book from the library this week. If I enjoy it as much as you did, it might be a purchase for my own kids this year. I'm hoping The Christmas Quiet book comes into the library soon. With a HUGE pile of kid's Christmas books in my possession, I said a while back, no more, but I'm gathering that I may need to reconsider that pledge. 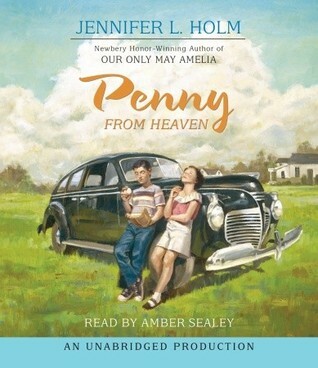 Is the audio better for Penny From Heaven than for May Amelia? Penny from Heaven is decent on audio. It's not stellar but it's not horrible like The Trouble with May Amelia was. Oh I had no idea about The Christmas Quiet Book. I think I will gift it to myself for my holiday collection! 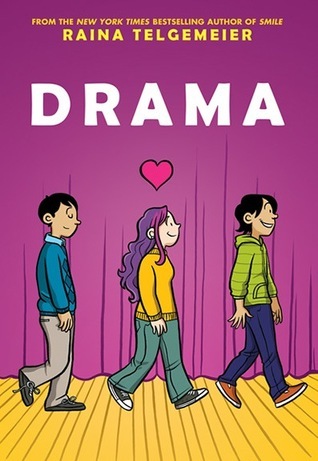 I just bought Drama but it has disappeared into my daughter's room I need to go grab it back and read it! Thanks for all of these titles. Excited to read the new Willems books too! What a great week Beth! How do you listen to two audios at the same time? I can't do that. I agree about Drama. I have found it interesting how different readers grasp different elements of the story. Some students don't even realize the LBGT element of the story and focus on friendship or drama. I really want to read McCormick's book- how was the audio? Yay! 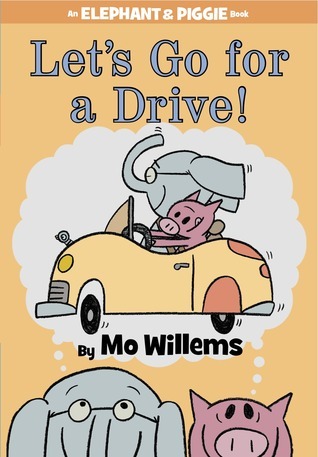 An Elephant and Piggie Book! How positively awesome. Our stars are aligned, my post is quite similar (as you've seen haha). I'm also very glad to find a Christmas book here. I haven't read any of the May Amelia books, so I'm glad that you pointed out some of the things that worked and didn't quite work with you. Thanks for sharing all these! :) Will check out a few of the other titles you have here.